Oct. 4, 2017, 12:06 p.m.
Ghana is planning an ambitious-bid to stage the 2038 FIFA World Cup as part of its 40-year national development plan, developed by the National Development Planning Commission (NDPC). 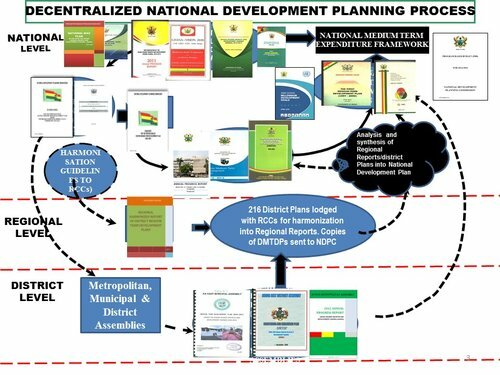 The Director-General of the NDPC, Dr Nii Moi Thompson in an interview on Metro TV's Good Evening Ghana program on Tuesday night revealed that the bid is dependent on the country fulfilling other financial and infrastructure targets set in the draft National Development Plan which was handed over to the government last month. According to Dr Thompson, as part of the long-term development plan, Ghana plans to host international events like the World Cup and Olympic Games. As part of the 40-year development plan, a new stadium called the "Black Star Stadium" will be constructed with the "best 21st Century technology while the roof would be made up of solar panels". The stadium will be connected by to road and rail networks. Ghana has not hosted a Fifa World tournament or the Olympic Games in its 60-year history. If successful, Ghana will become only the second African country after South Africa in 2010 to stage the FIFA World Cup. He added further that he was hopeful of that being a Ghanaian “will be associated with tangible benefits, such as free basic education, a good healthcare system, the rule of law and security in the country; and that, reciprocally, the citizens will exude levels of discipline and professionalism that engender efficiency in the management of our institutions and the development of our society”, amongst others. President Akufo-Addo, on behalf of the people of Ghana, government, and on his own behalf, expressed his sincere gratitude to the Chairperson for the policy direction provided, and to the Director-General, Dr Nii Moi Thompson, for the organisational and technical leadership that got this document out. Former President John Mahama in August 2015 launched a process for the preparation of a long-term National Development Plan for the country which will span within a period of 40 years. 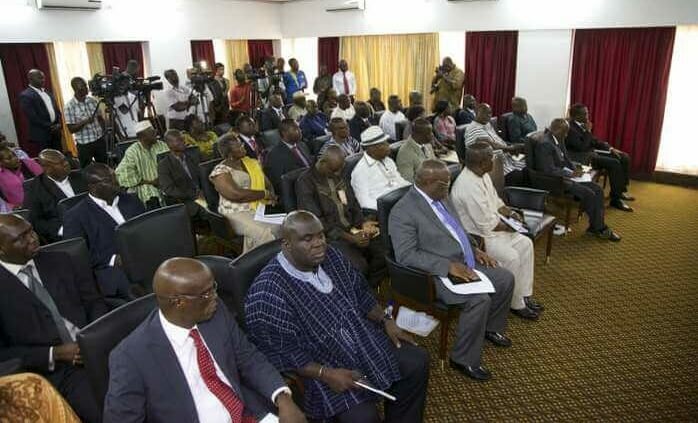 The plan, which was being spearheaded by the NDPC, is aimed at shaping Ghana’s future and complementing the existing medium-term development plans of the country. 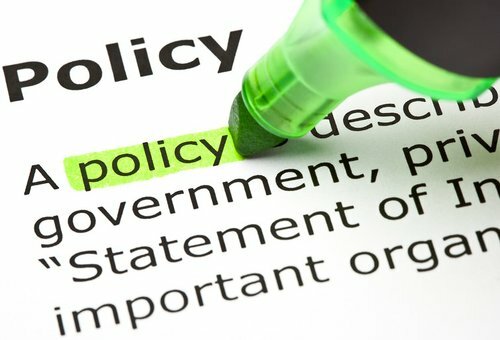 Dr. Botchwey had prior to the December 2016 general elections advised the various political parties not to neglect the implementation of Ghana’s National Development plan. According to him, the plan must be incorporated into political parties’ manifestos to ensure the country’s set development targets are met in spite of political transitions.